This 30 minute lower body sculpting workout is designed to reduce your hips, slim your thighs, and lift your booty. Class consists of 4 segments targeting all the muscles in the lower body and ends with an intense focus on the core. 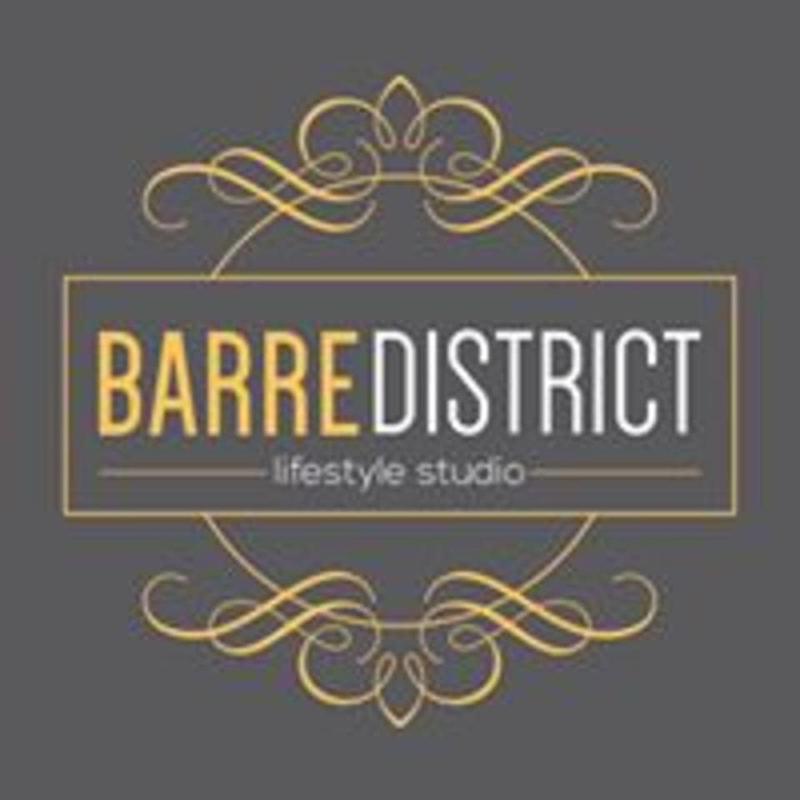 There are no upcoming “BarreBase” classes on this day.